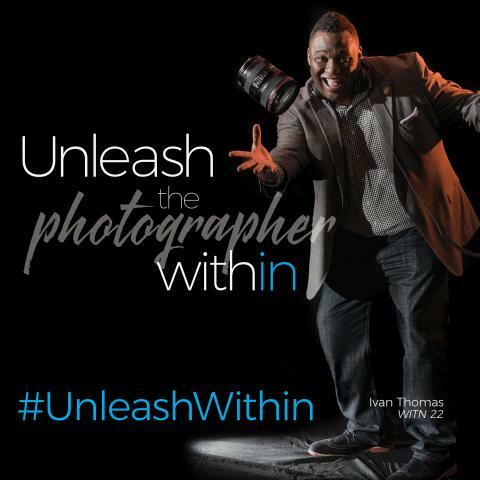 inWilmington Marketing Group, in partnership with the City of Wilmington, announces the #UnleashWithIN Photo Challenge, a 12-week Instagram-based contest which runs from Monday, May 15 through Sunday, August 6 and culminates with a public art exhibition at The Delaware Contemporary on Friday, September 8. Participants are given one prompt: “What does Wilmington unleash within you?” The contest is open to all ages and skill levels and participants are welcome to submit entries in any style of photography. Giveaways will also be awarded to randomly selected participants throughout the duration of the contest (restaurant gift certificates, concert tickets, spa services, entertainment packages, etc.). To enter, individuals simply need to share a photo taken in Wilmington on Instagram using the #UnleashWithIN tag. The public is encouraged to follow #UnleashWithIN for updates and to vote for their favorites photos by showing them some “love”. The three most popular images each week will receive extra entries into the giveaway drawings. 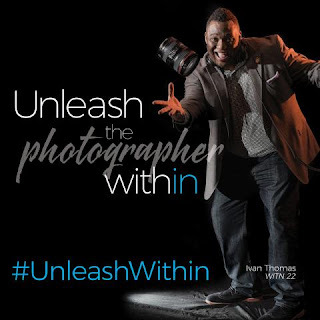 Twenty-four images from the #UnleashWithIN Photo Challenge will be displayed during the exhibition, determined by Joe del Tufo of Moonloop Photography. On the evening of September 8th, an expanded panel of judges, including local artists and city officials, will review the images from finalists and help determine, along with a public vote, the ultimate winner of the Unleash WithIN Photo Challenge. The GRAND PRIZE winner receives their own future Art on the Town (Art Loop) exhibition, plus an entertainment & shopping package from restaurants, retailers and performing arts organizations throughout the City of Wilmington. For the latest updates visit: inWilmingtonDE.com or follow @INWilmDE and #UnleashWithIN on Instagram (and Facebook).